A new survey reveals fake financial news is affecting Americans’ ability to make retirement, investment and health care decisions. Even worse, Americans feel that fake news will be more prevalent in the future. The AICPA National CPA Financial Literacy Commission has tips to help keep Americans from falling into the fake news trap. 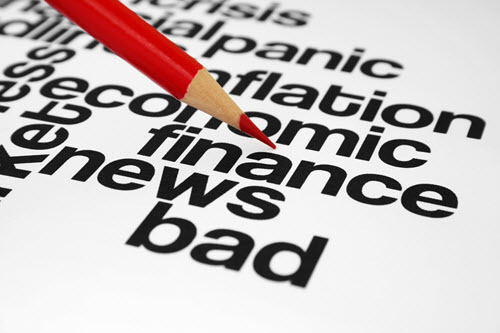 To read the full article in AICPA Insights, click: 5 Tips to Help Identify Fake Financial News.